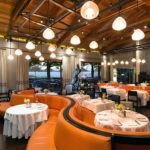 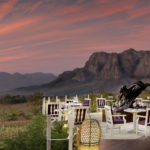 Delaire Graff Estate is where you can experience the ultimate in luxury, combined with their unique blend of South African hospitality. 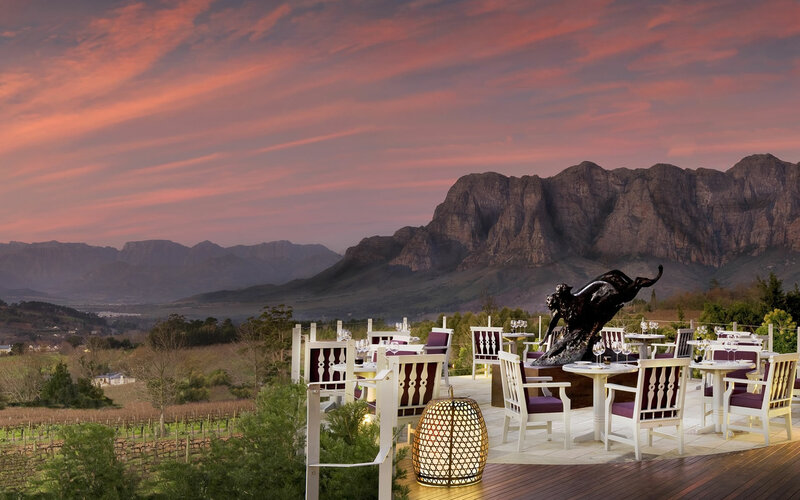 Delaire Graff Estate is where you can experience the ultimate in luxury, combined with our their unique blend of South African hospitality. 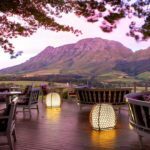 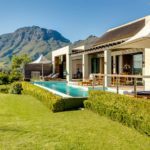 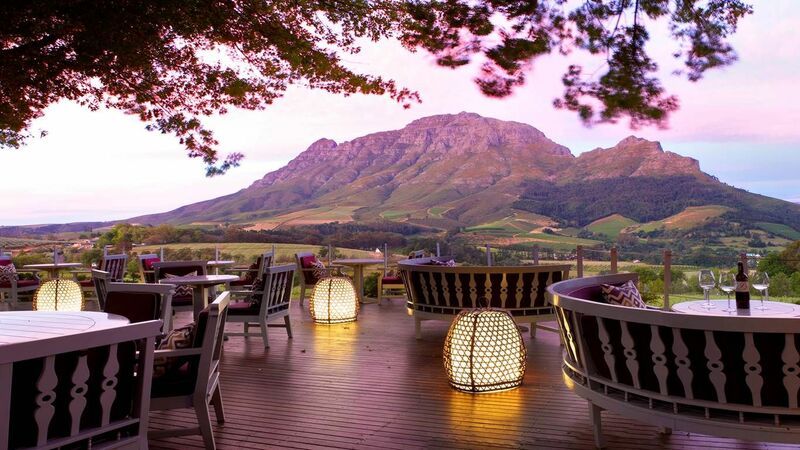 Nestled between majestic mountains and overlooking the vineyards of Stellenbosch. 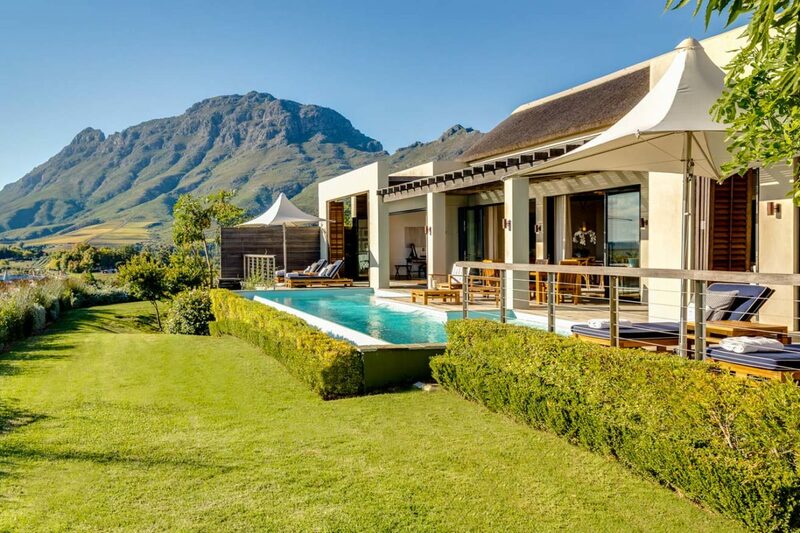 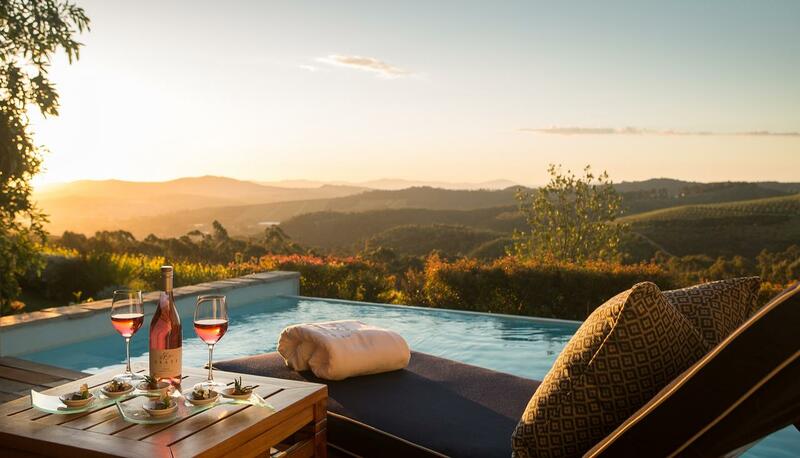 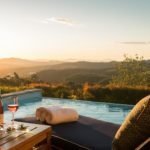 The incredible views provide the perfect backdrop to the outstanding restaurants, state-of-the-art winery, exclusive lodges, exuberant landscaping, destination Spa and luxury boutiques. 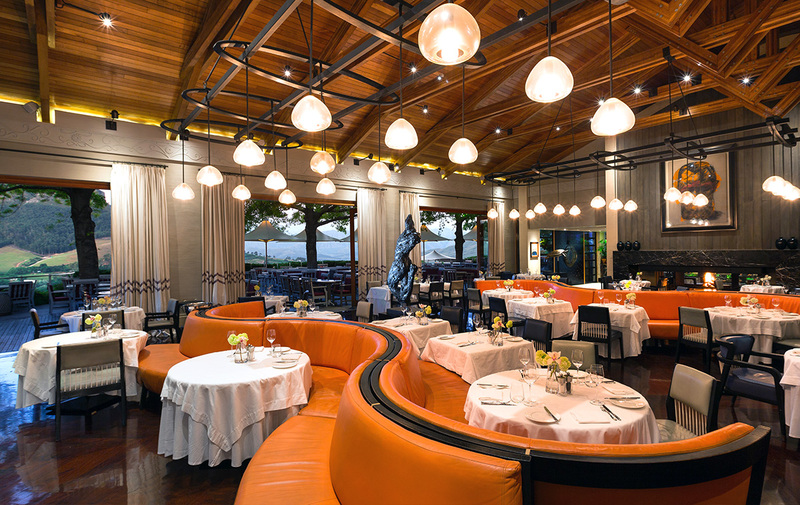 The talented team harnesses a united vision and passion, and their continued dedication brings the true beauty of this piece of paradise to guests each and every day.